Enter TaborSpace on SE 54th Avenue. Limited parking is available in a lot at SE 54th Avenue and Belmont. Street parking is also available. You can also purchase tickets using PayPal, below, and then pick them at Will Call on the day of the event! Get your Bunco Blast tickets here! Please enter your name and contact information (in case we have questions), then click Add to Cart. 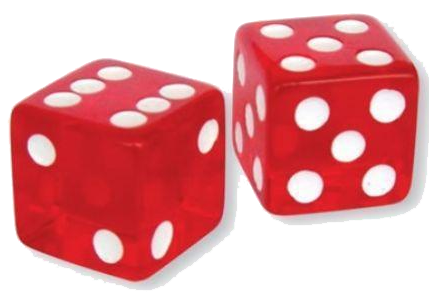 You'll be able to specify the specific number of Bunco Blast tickets you want on that page. Can't make this year's Bunco Blast? If you'd like to make a donation in support of Pride of Portland Chorus, we'd truly appreciate it!